Impending sanctions on Iran will make Turkey’s energy imports more expensive and contribute to the devaluation of the lira. Erdogan has managed to gain appeal across the region by emphasizing his independent foreign policy and successful economic and religious stewardship while still maintaining an appearance of electoral democracy. 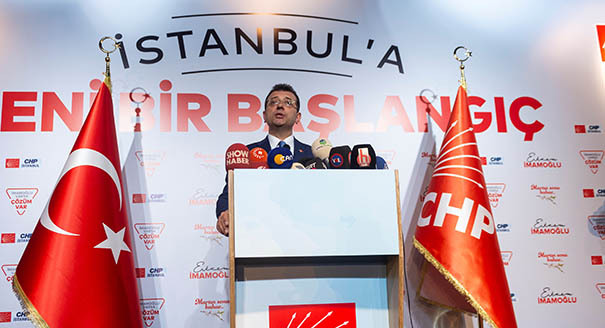 Turkey’s opposition parties have moderated their ideologies and coordinated their strategies to collectively win more votes in the upcoming elections, which could deal a blow to the ruling AKP. Turkey’s military engagement in Syria could lead the PKK to reorient its focus back toward Turkey, where increased repression has left Kurdish activists fewer nonviolent alternatives for opposition. Turkey’s shift away from the West since the July 15 coup attempt is a deliberate tactic to strengthen the government’s domestic support base and pursue a more aggressive regional role. Turkey’s failed coup attempt suggests the military’s political role has reached a nadir, but politicization of the institution continues. The driving factors of the new war between Turkey and the PKK are intricately linked to the Syrian theater.